Non-Prime members can cash in on free shipping this holiday season. Amazon isn't wasting any time in gearing up for the holiday rush. The retail giant just announced that starting today, November 5th, shoppers can expect free shipping on all orders that will arrive in time for Christmas, with no minimum purchase requirement. While Prime members have long-enjoyed two-day free shipping, regardless of the total order amount, non-subscribers usually have to put at least $25 worth of stuff in their shopping carts to avoid a shipping charge. Keep in mind that this limited-time offer of free shipping is only valid for items sold by or fulfilled by Amazon. And your items will most likely arrive via the slower super-saver shipping method, so plan accordingly if you have a time-sensitive need. 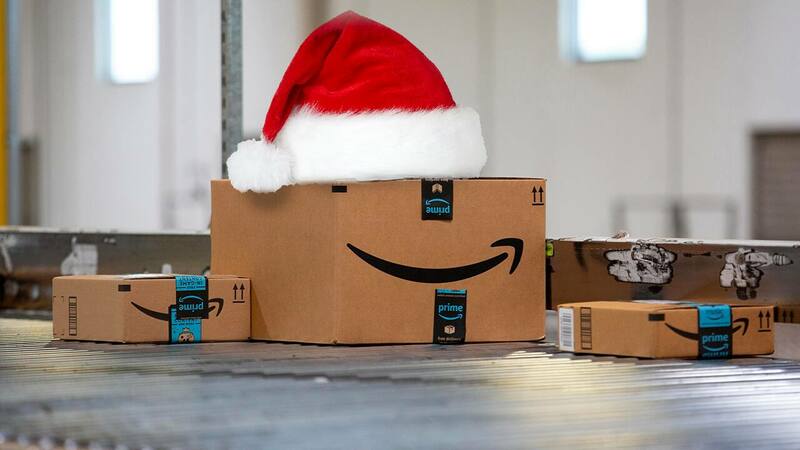 Amazon is waiving its shipping fees starting today, and throwing in a little something extra for Prime members: free same-day delivery on over three million items this holiday season. If you're a Prime member who's hosting a holiday meal in one of the 60 cities that offers Prime Now, you can also get Whole Foods delivered to your doorstep within an hour. When it comes to luring new Prime members during the holidays, Amazon has all hands on deck. New subscribers, for instance, can also snag a free three-month trial on Audible, with three free audiobooks to boot. For more everyday savings, visit Slickdeals' Amazon Store Page.